As a Vernon Photographer, who creates stunning portraits for my Wedding and Newborn Clients; the presentation of those cherished portraits is extremely important to me. Having received my photography degree 13 years ago from Western Academy of Photography, I’ve seen a lot of changes in the photography industry. I started my degree in the darkroom and finished it in the digital era of pixels and storage devices. Although there are still beautiful images being created in the darkroom, most clients today love the ease and time frame of receiving their images digitally. There have been a number of evolutions on how photographers deliver their images digitally to clients but most recently, the fan favourite is on a USB. USB Direct, has a fabulous line of USB’s that suit the functionality photographers are looking for and and a style that makes a beautiful keepsake for their clients. I was super excited when USB direct, and their Partnership Coordinator, reached out to me to see if I would like to try one of their products. From start to finish, everything about USB direct was incredibly professional, reliable and efficient. Both their Partnership Coordinator, Art Team (who took my logo and designed it to fit perfectly on the USB) and follow up to (make sure the USBs had arrived on time) was amazing. 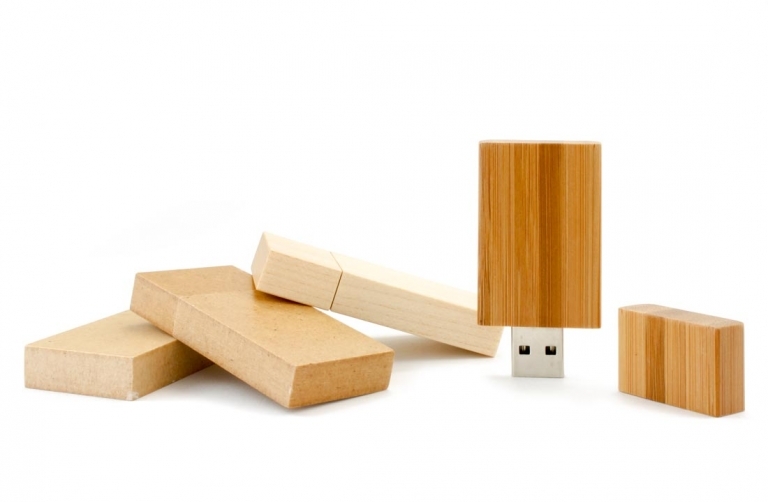 The 8gb USBs that arrived are beautiful to look at (I love the Natural Bamboo colour I chose – but there are lots of gorgeous wood colours to choose from) and are the perfect amount of storage to hold the large file sized portraits that I deliver to my clients. They also have a beautiful line of presentation boxes that their USBs would fit perfectly in. Thanks USB Direct for seeing me as a great fit for your products. I look forward to many years of partnership together.